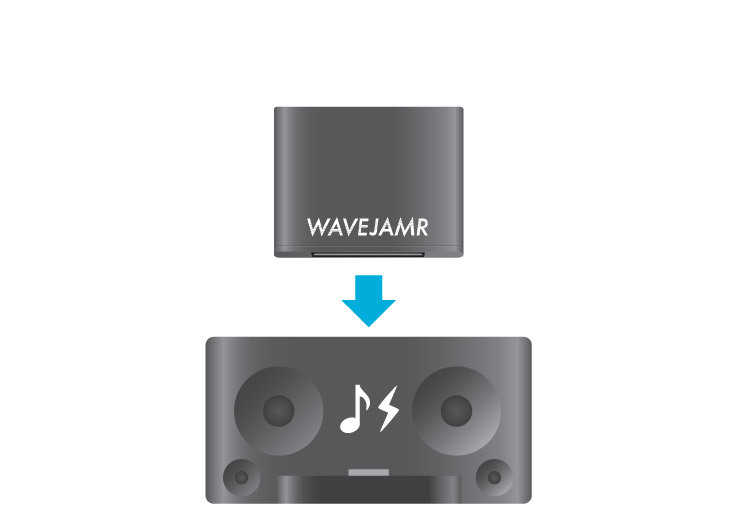 Simply connect WaveJamr to your audio system's line-in or docking port and enjoy your music, movie soundtrack, audio books or game audio wirelessly from up to 50 feet away. 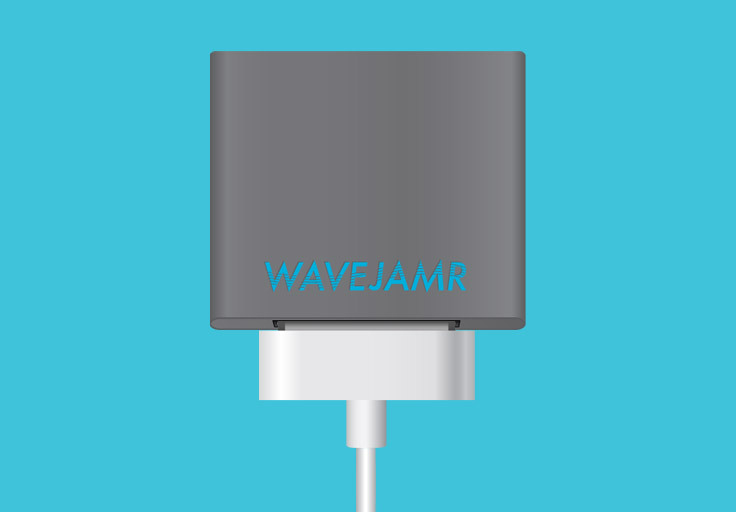 WaveJamr doesn't use batteries, or require charging, so it's incredibly small and lightweight - easy to take anywhere. 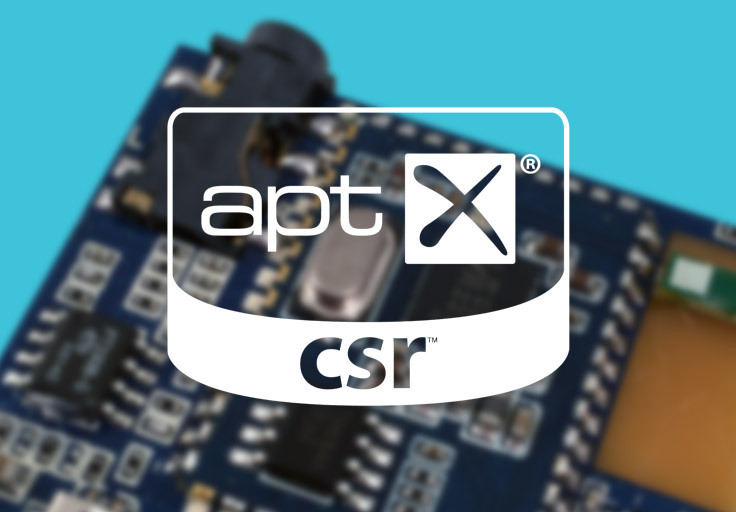 Delivers superb, wired-quality audio when used with any device supporting the A2DP and/or aptX protocols - this includes desktop, laptop and tablet computers, Android, BlackBerry and Windows smart phones, Apple iPad, iPhone, iPod and Bluetooth-enabled game systems. 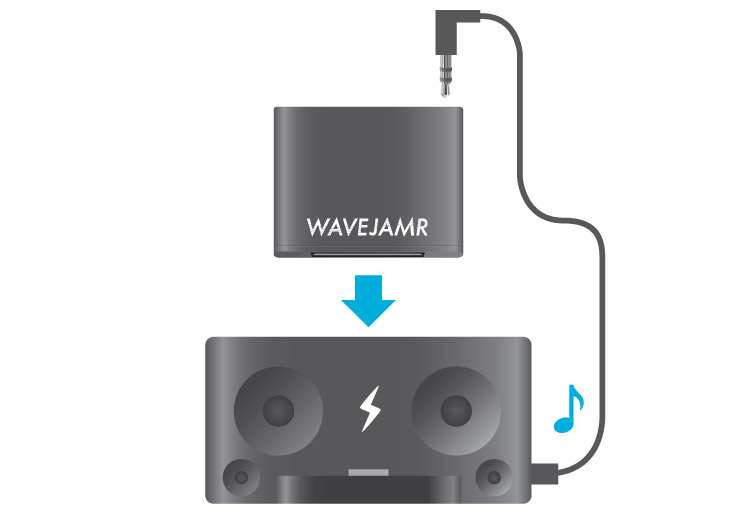 Transfers audio and power through the 30-pin connector found on popular speaker docks. Please refer to our compatibility list to verify direct dock functionality. 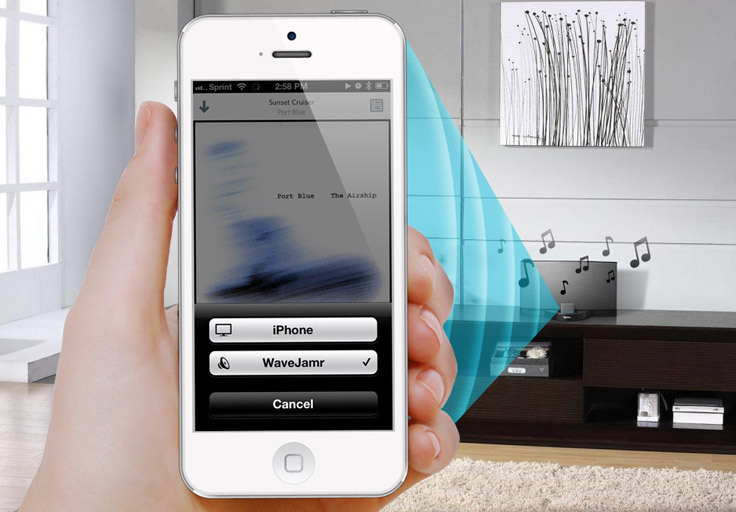 Transfers audio through the included 3.5mm cable. 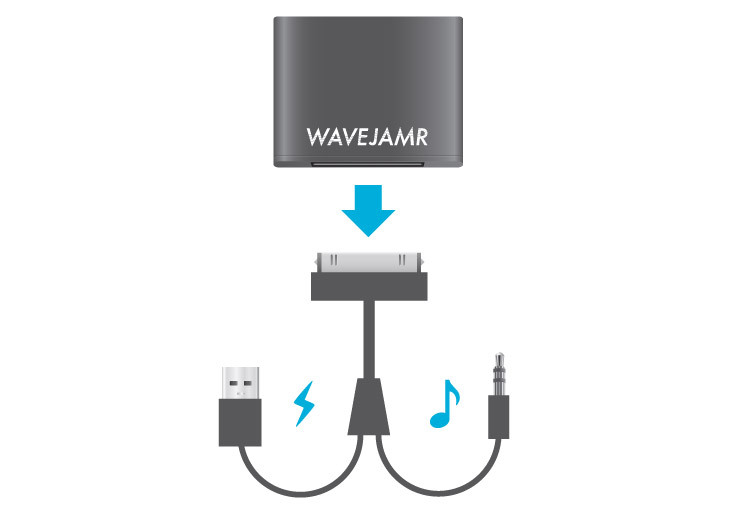 Power is supplied through the 30-pin connector - either by docking the WaveJamr, or via a typical 30-pin to USB cable connected to a power source. 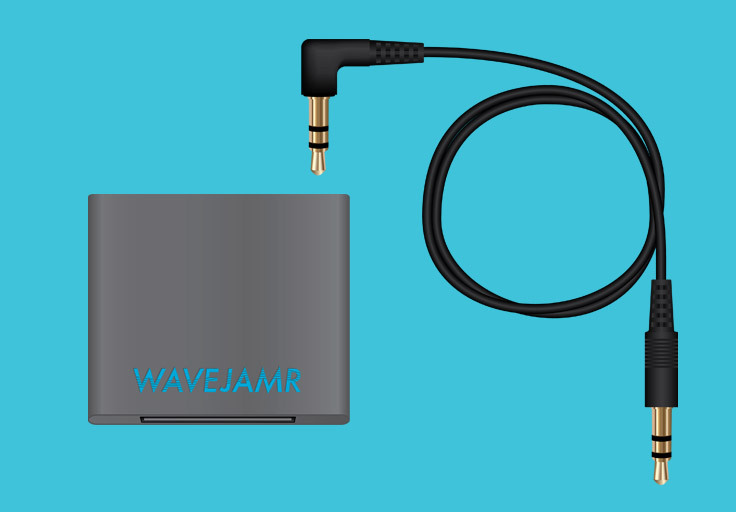 Transfers audio and power through our optional 30-pin line-out USB cable. Power is supplied via any USB power source (charger, battery power bank, etc) and audio is delivered through the cable's 3.5mm jack. Have questions, need answers or just want to chat? 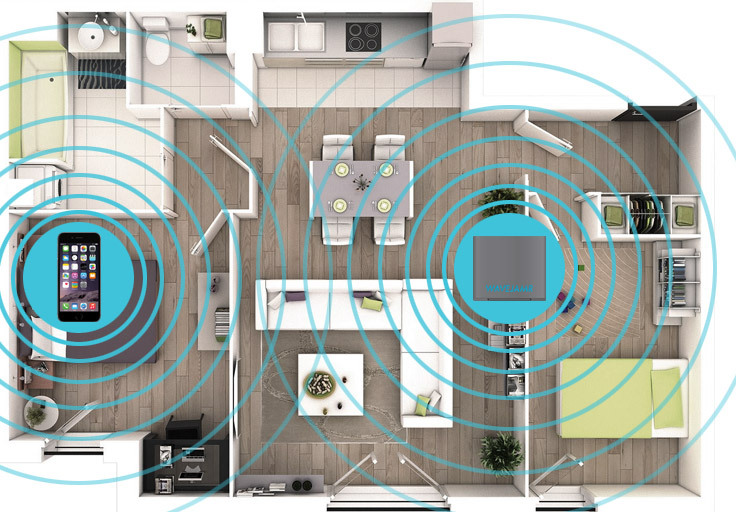 © RadTech LLC. All rights reserved.